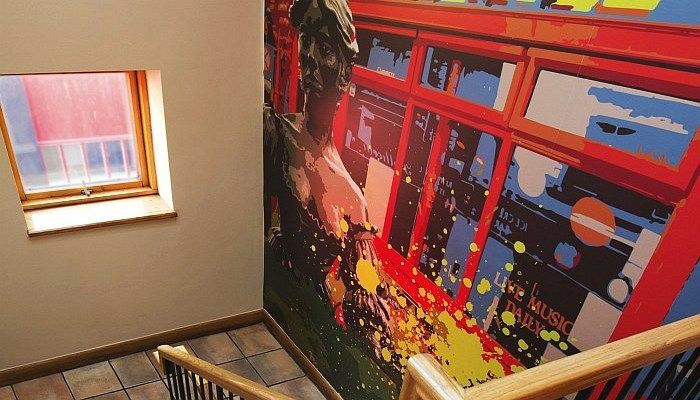 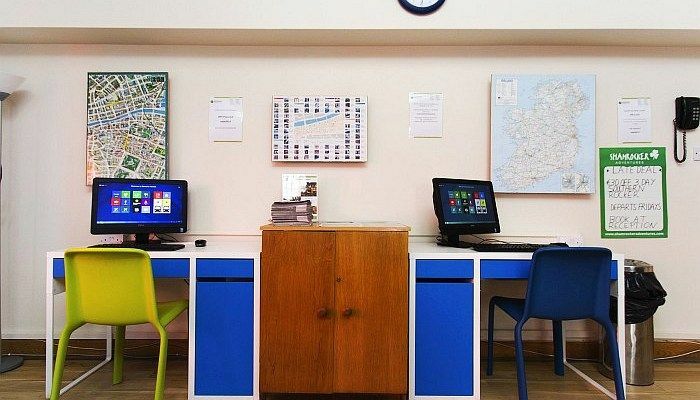 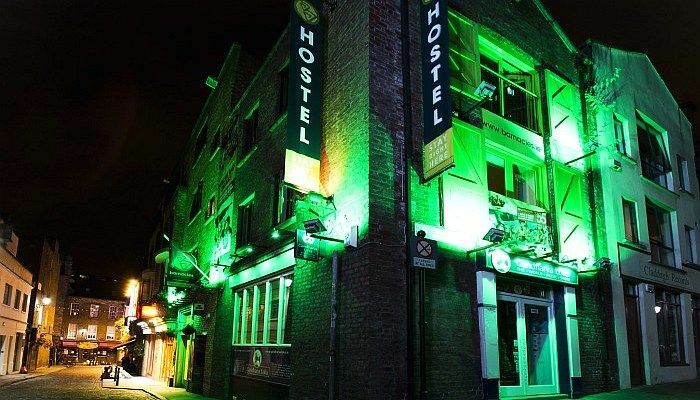 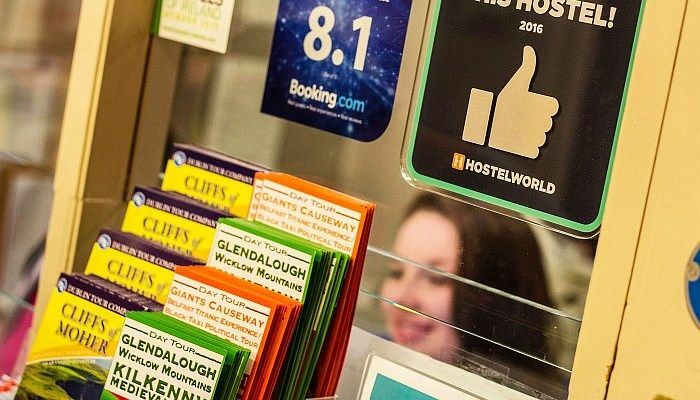 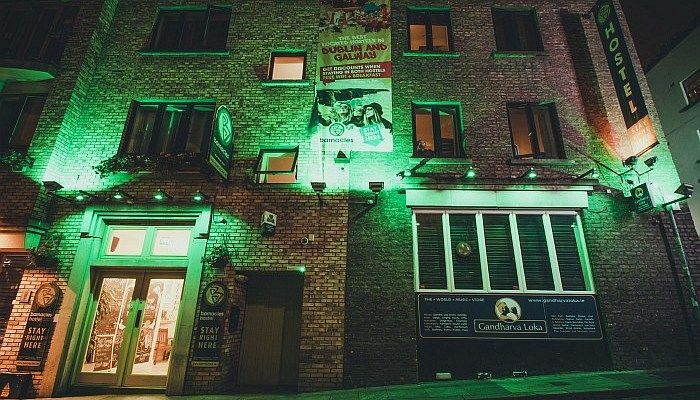 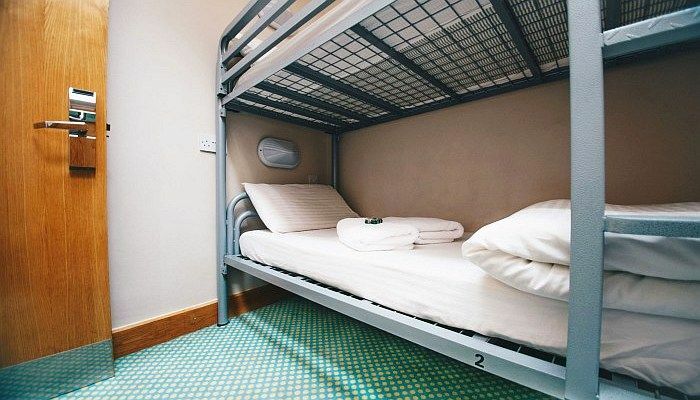 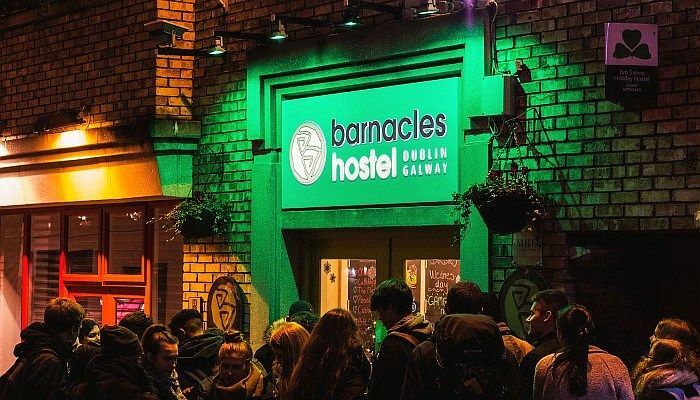 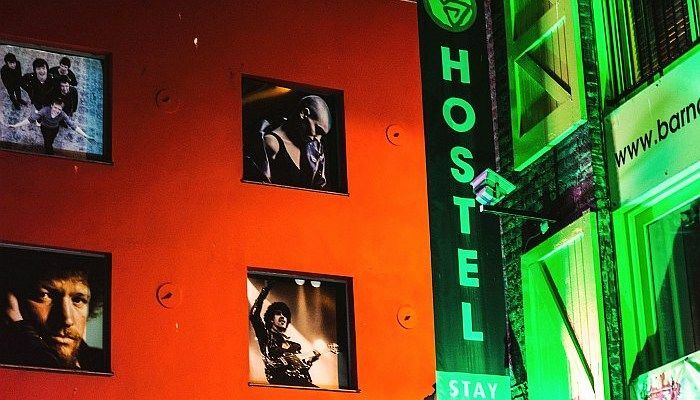 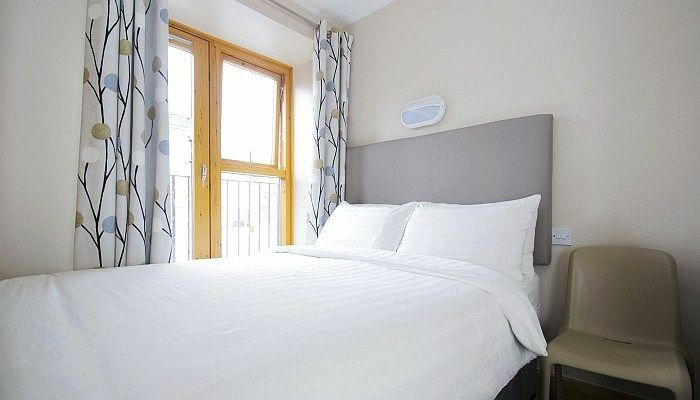 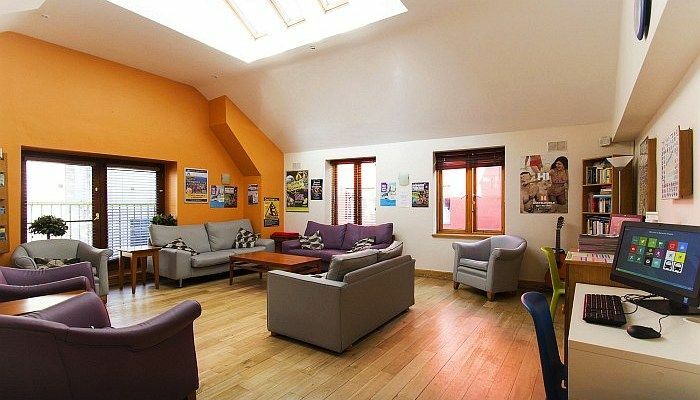 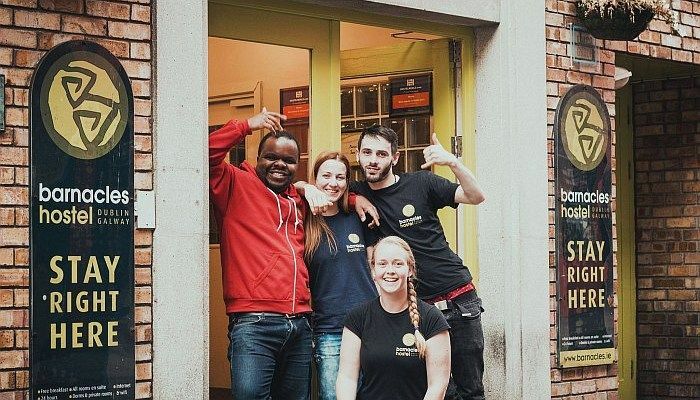 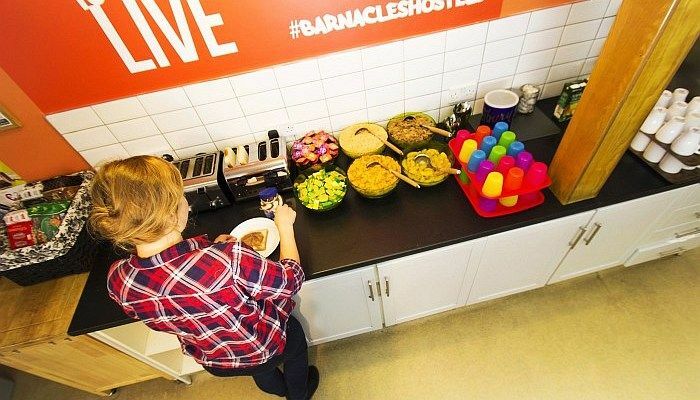 Barnacles Temple Bar Hostel in Dublin is multi-award winning hostel, recently voted the best hostel in Ireland. 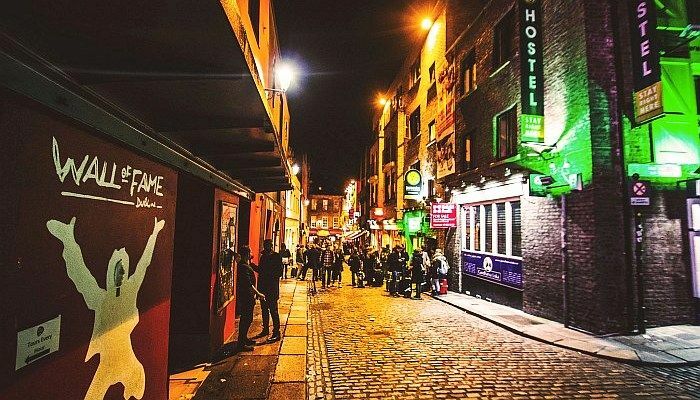 We are at the best location in town, close to the legendary Temple Bar Pub. 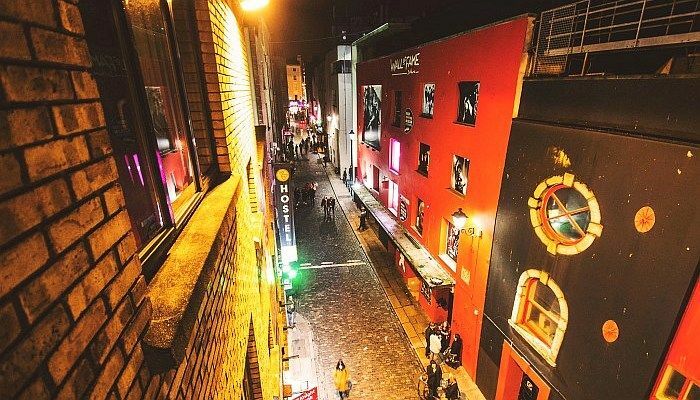 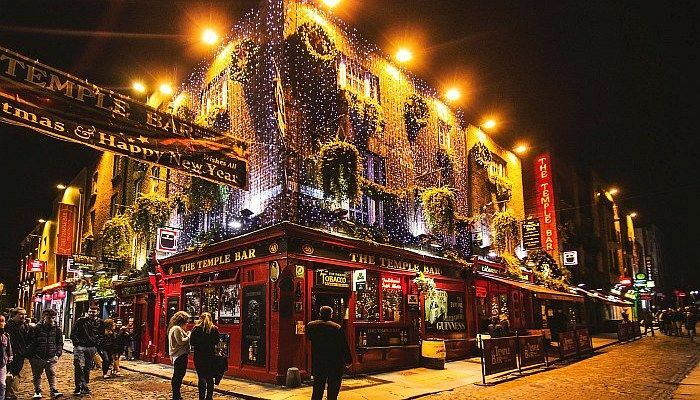 We are surrounded by restaurants, pubs, galleries and theatres – as you would expect from Dublin’s cultural quarter. 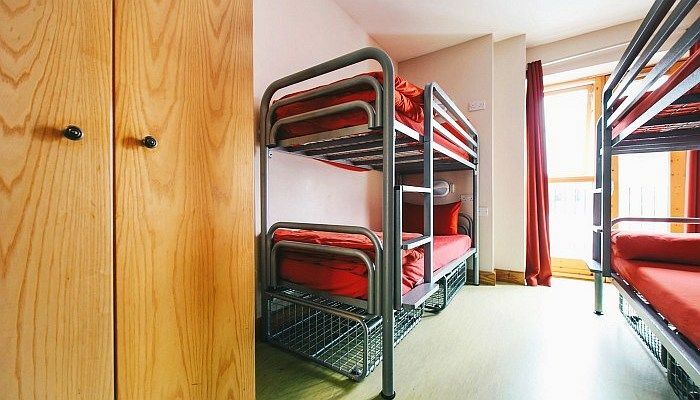 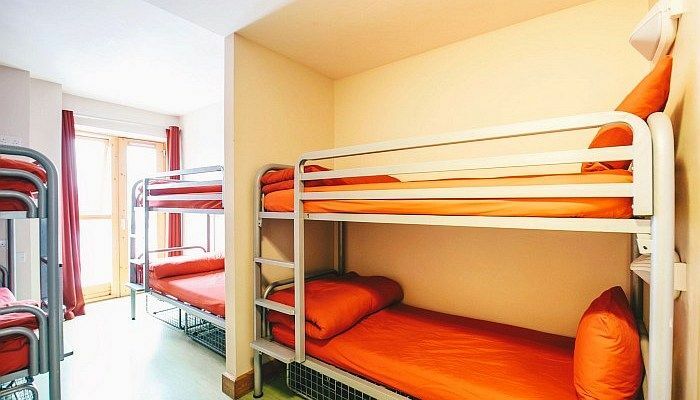 We have various dorm sizes, so you will always find a bed to suite your budget. 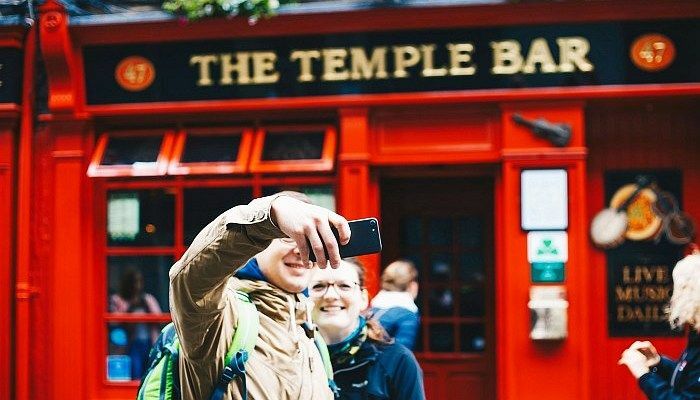 WiFi, daily walking tours and hugs are free of charge!